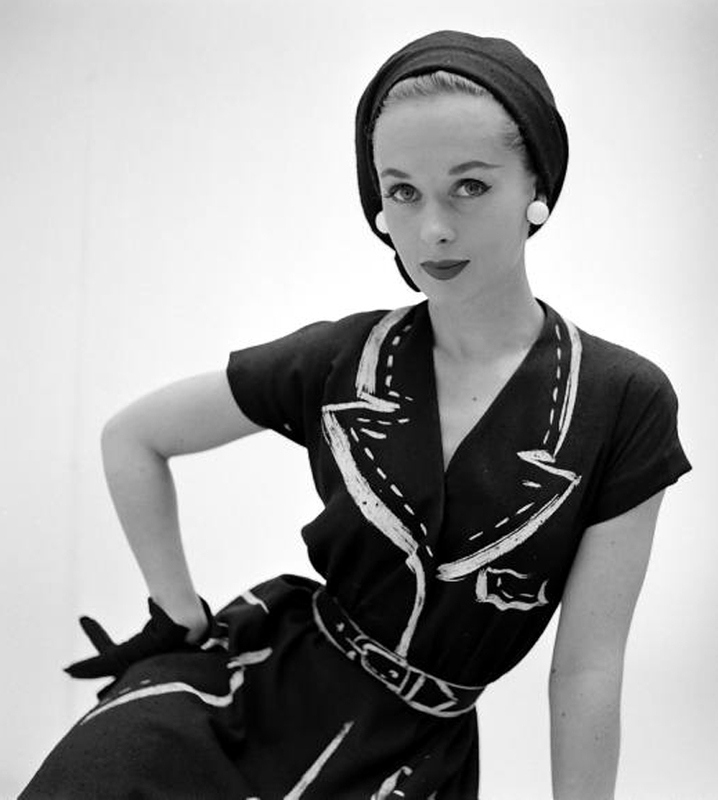 Associated Press wire photo from the archives of The Baltimore Sun, used to announce the engagement of Hitchcock's newest femme fatale, Tippi Hedren, 28, to her 35-year-old business manager, Noel Marshall, who would later executive-produce "The Exorcist." 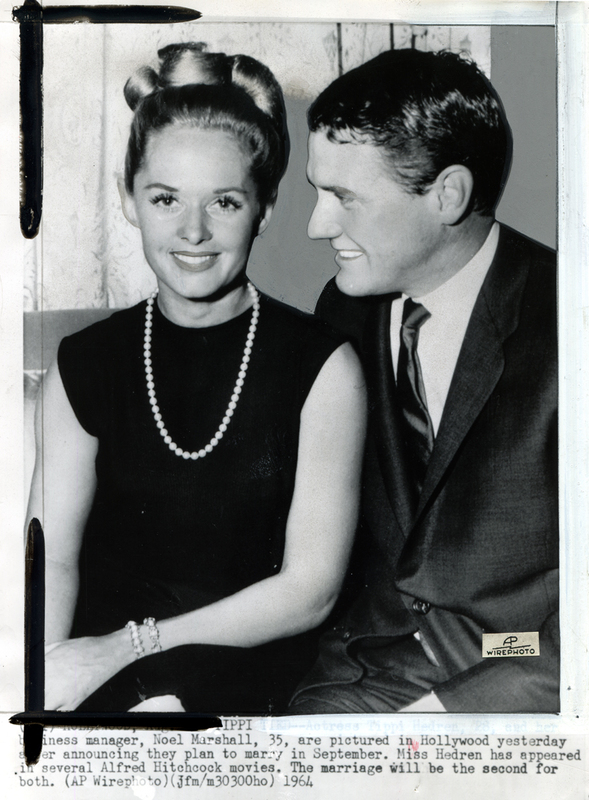 This photo ran in the Sun on Aug. 11, 1964; "Marnie," Tippi's second and final film for Hitchcock, co-starring Sean Connery, had been released just a few weeks earlier (July 9 in the United Kingdom and July 22 in the United States). HOLLYWOOD, Aug.  — TIPPI TIED — Actress Tippi Hedren, 28, and her business manager, Noel Marshall, 35, are pictured in Hollywood yesterday after announcing they plan to marry in September. 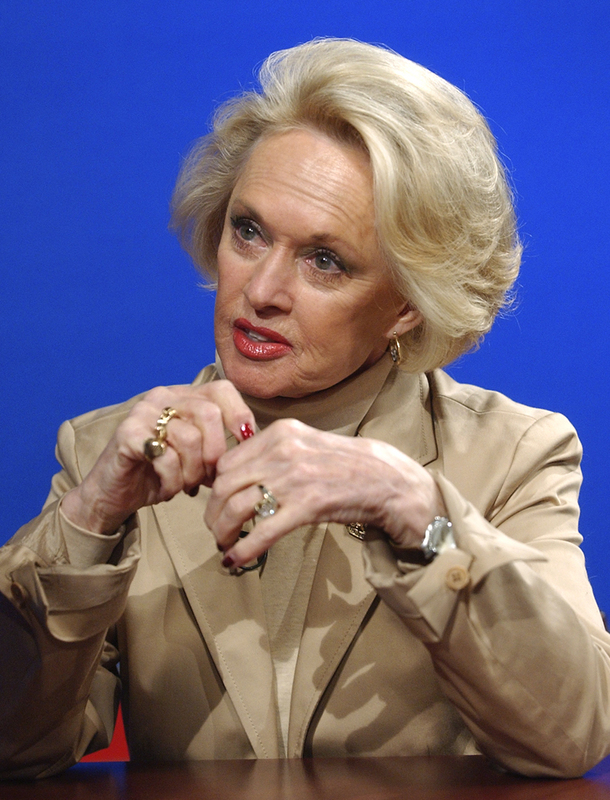 Miss Hedren has appeared in several Alfred Hitchcock movies. The marriage will be the second for both. (AP Wirephoto) (jfm/m30300he) 1964. "Several" is a peculiar choice of a word; Tippi had starred with Rod Taylor in her only other Hitchcock film, "The Birds," a year earlier. Tippi's daughter by her first husband (Peter Griffith) — actress Melanie Griffith — had just turned 7 on Aug. 9. 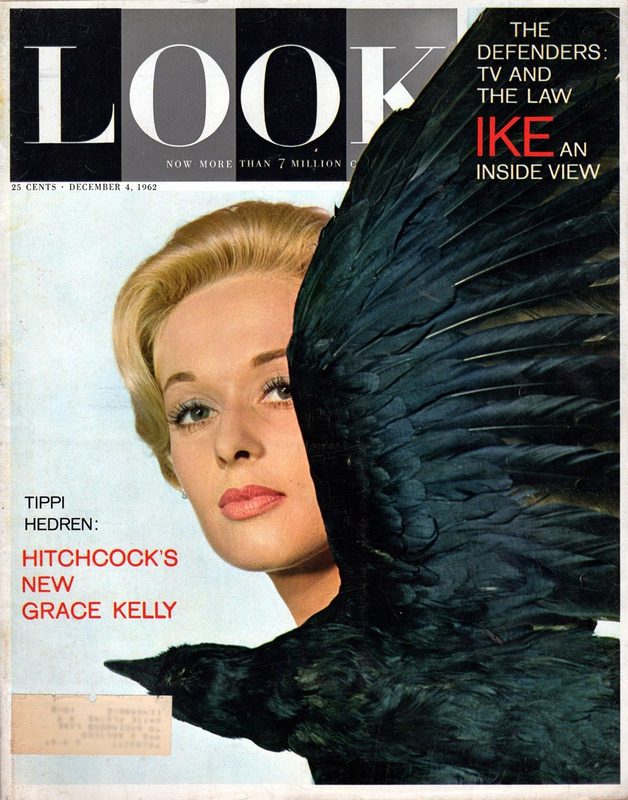 Tippi and Noel married Sept. 27, 1964. 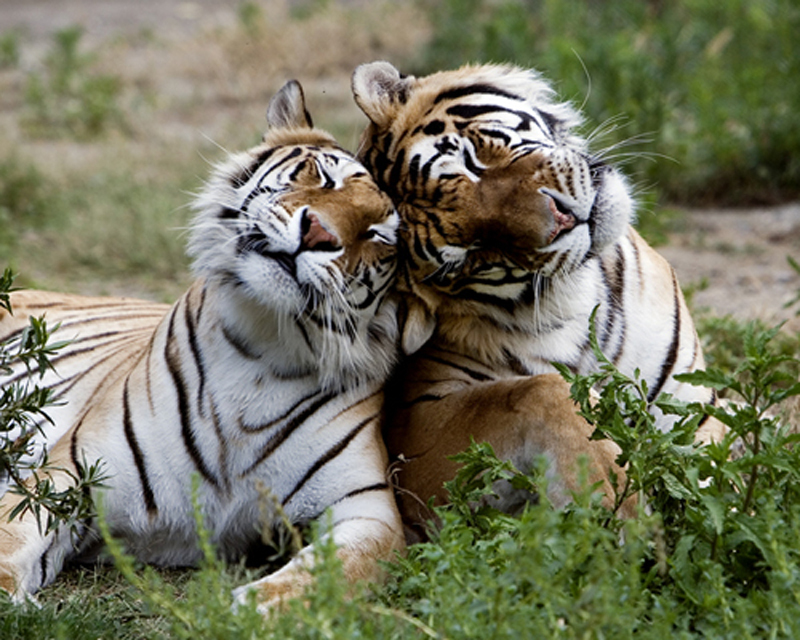 The two were filming in Africa in the late 1960s-early 1970s when they developed a fascination with large felines. Noel wrote a screenplay for a film that would eventually become "Roar." 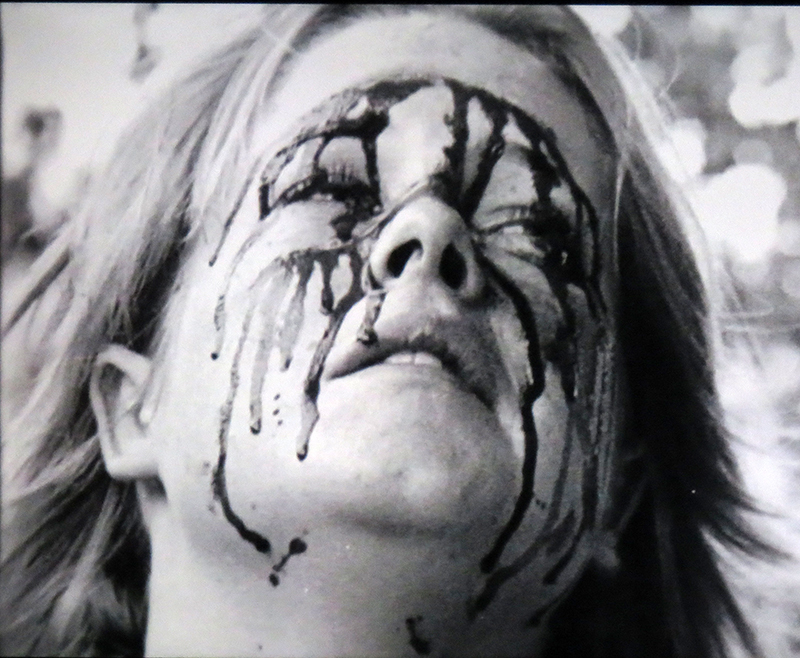 In 1972 Tippi purchased Africa USA, a Hollywood animal compound on Soledad Canyon Road outside of Acton. The couple lived on the property while making "Roar," which starred Tippi's lions (and the rest of the family). By the time the film was finally released in 1981, Tippi had transformed the Hollywood animal training facility into a big-cat preserve and renamed it Shambala. Tippi and Noel divorced in 1982. 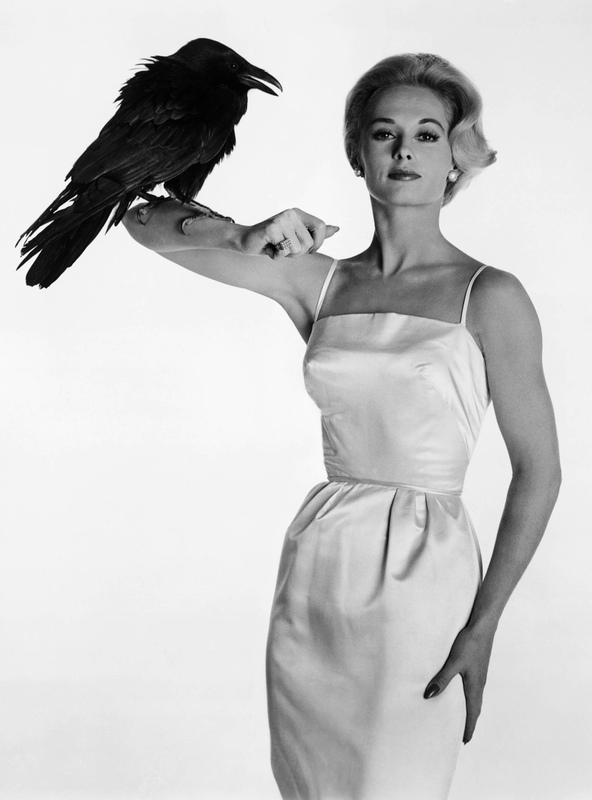 Tippi would marry twice more, Noel once. Noel Marshall died June 27, 2010, in Santa Monica. 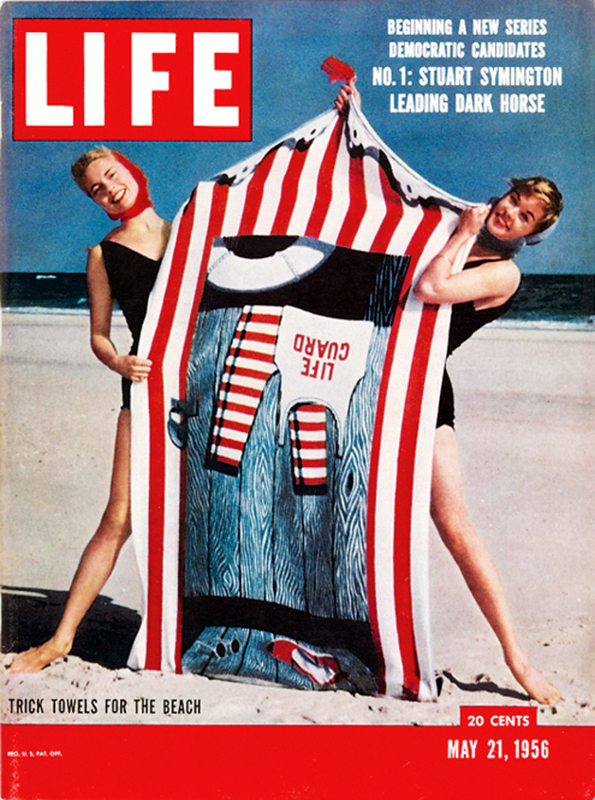 Crop marks and enhancements to the print were made by the Sun's photo editor. The bar code on the back is that of the photo seller. LW2408a: 9600 dpi jpeg from orignial photograph purchased 2013 by Leon Worden.